Electric vehicles are gathering the much needed pace to run on roads. The world is getting aware of the perils of pollution and rising global warming levels. Many of the countries have been trying to make a remarkable shift towards renewable sources of power to help fight the issues. Solar energy specifically has performed very well in the last decade, excelling on the cost and efficiency fronts. However, the nations are also looking at other means that would help them clear the air. As such there has been an increased awareness towards the usage of electric vehicles especially in cities with increased levels of road traffic and air pollution. After India’s plan to go all electric by 2030 and US increased adoption of electric vehicles, it is now Beijing. The Chinese capital plans to convert all its taxis to electric cars. All new taxis to get registered will now be electric. The existing gasoline ones will also get converted into electric taxis. The whole project will entail a total cost of about $1.3 billion to convert around 70,000 taxis running in the area. This is a huge opportunity for the car makers who will benefit from the new ruling. The Chinese cities of Shenzhen and Taiyuan have also passed similar proposals in this regard. Hence, China is poised become a huge market for electric car makers. 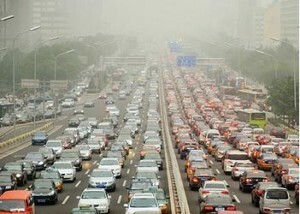 It is a good make taken by the Chinese government to protect the people from the hazardous effects of air pollution. The country already doubled its electric vehicles fleet size to more than 600,000 cars in 2016. This is the largest target by any of the nation’s globally. 2016 US electric car sales were 44% higher than a year ago and constituted 1% of total car sales. India too has an ambitious target to transition to 100% electric vehicles by 2030. At the CoP21 or the 21st session of the conference of parties which was held in Paris from 30th November’15 till 11th December’15, nations vowed to save planet earth from the ill effects of global warming becoming more alarming with each passing day. The countries are therefore making more pronounced efforts in this direction. Making a shift towards renewable energy sources and using of electric cars are the biggest steps taken in this regard. 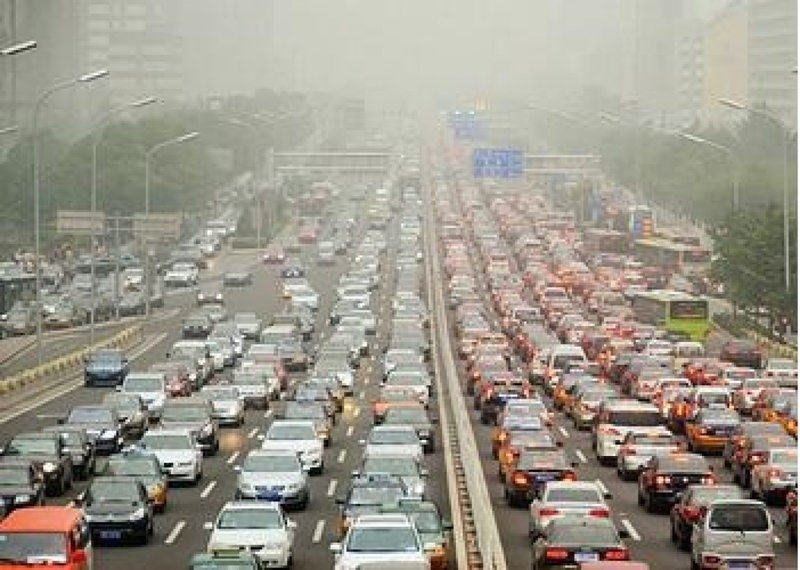 With increasing population and levels of income, the number of cars and hence the amount of air pollution is bound to increase at exponential rates. Using electric cars could held to fight these threats at hand. Search by Tags:: Electric Taxis in China, How big is the electric vehicle market in China?, Is China set to be a big market for electric cars?